If you're looking for a clean and safe place/room to rent while you’re on a business or attending a concert at IMPACT Muang Thong Thani, simple contact us. We have many rooms available. We are operating with honest and ingenuous to customer for more than 10 years. You can walk from Popular condominium to Impact Challenger Hall is just about 5 – 10 minutes. This entry was posted on Saturday, March 3rd, 2012 at %I:%M %p. 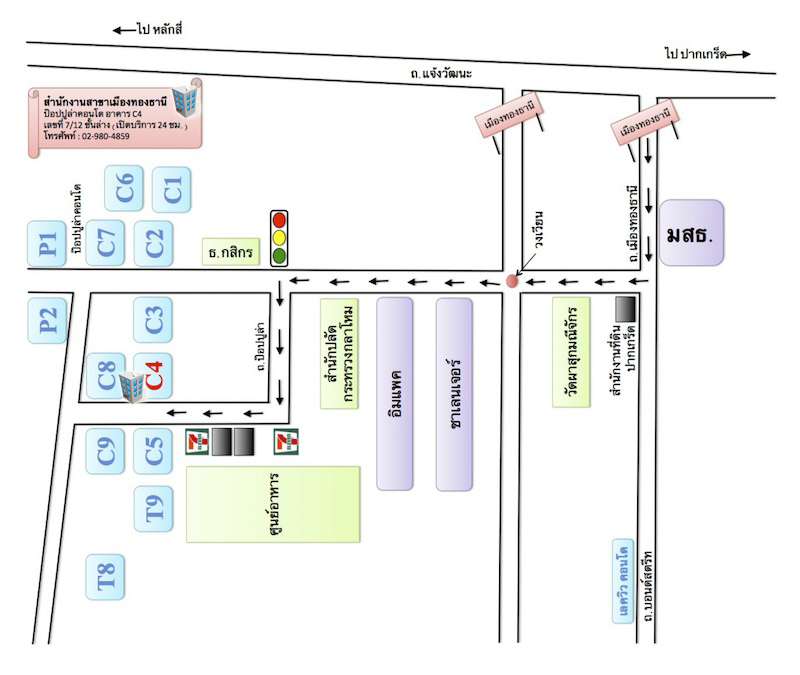 It is filed under Muang Thong Thani. You can follow any responses to this entry through the RSS 2.0 feed.